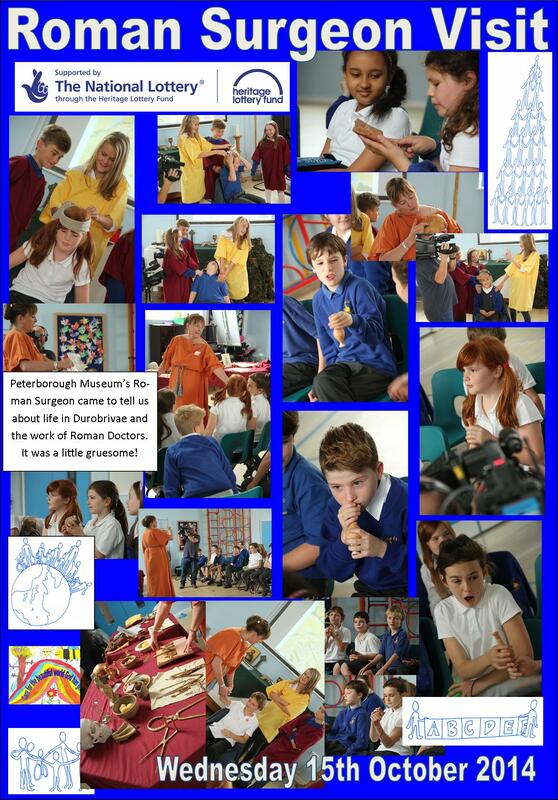 Our project has been made possible by the Heritage Lottery Fund. 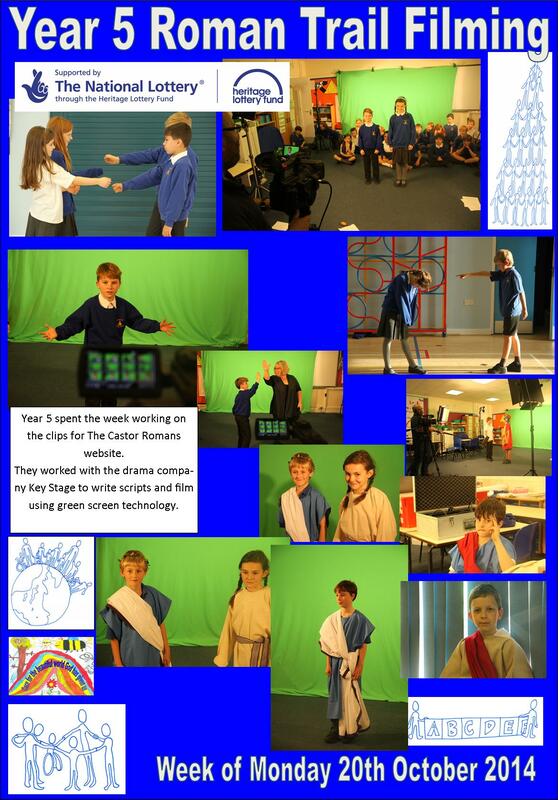 We have been able to work with local experts, professional directors and scriptwriters and a Professor from Cambridge University. 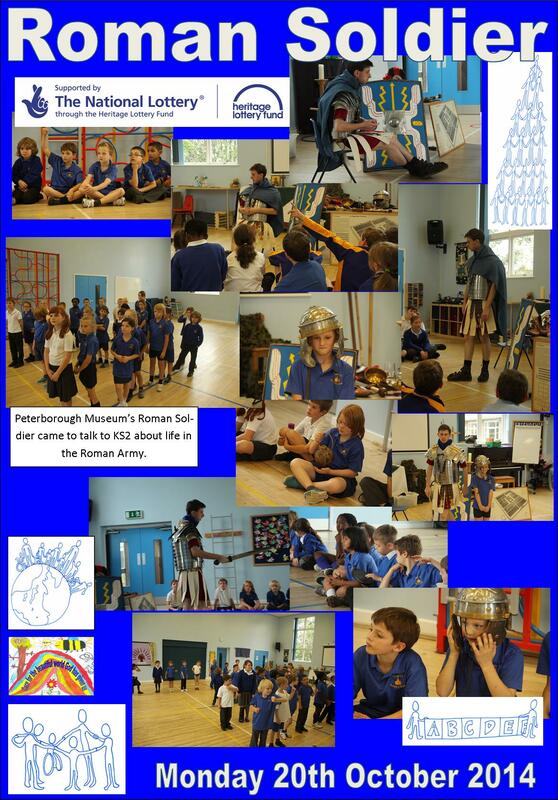 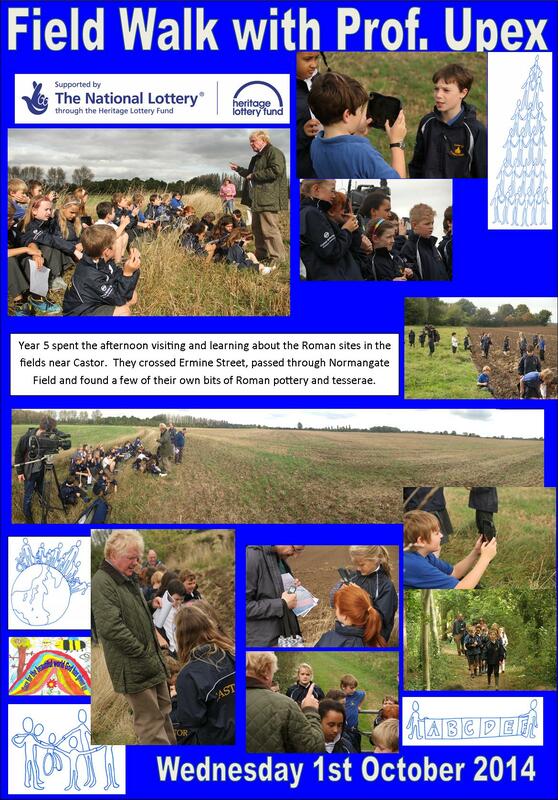 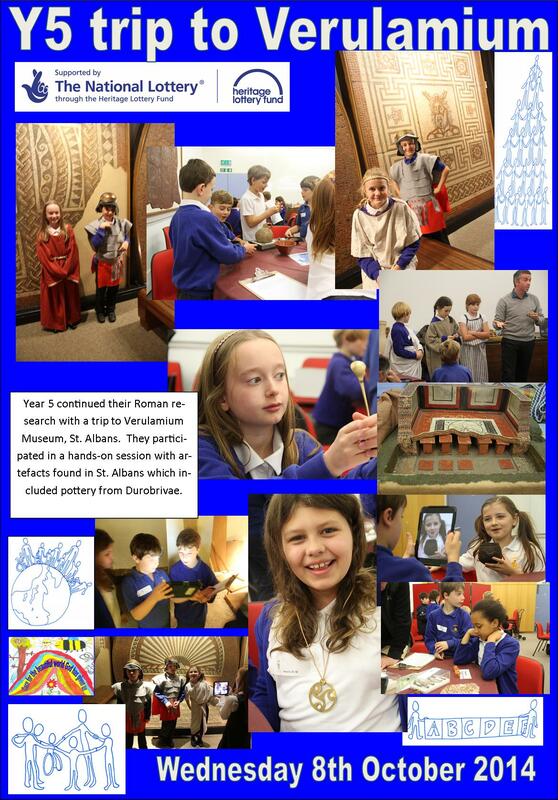 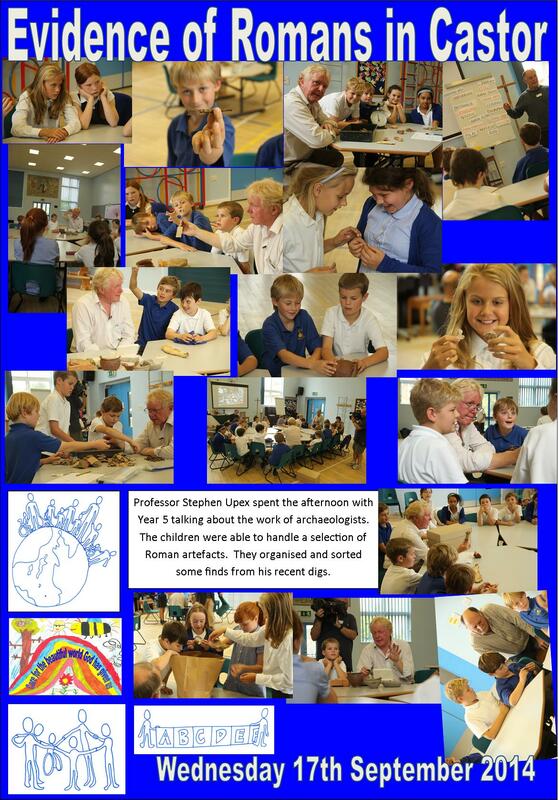 The children were immersed in Roman history and have become experts in their own right. 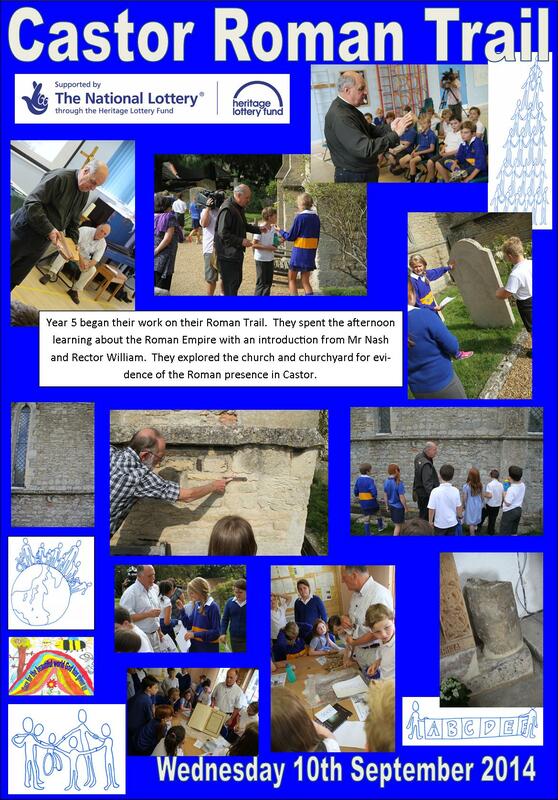 Watch our video to see the things we did and what we have learnt.